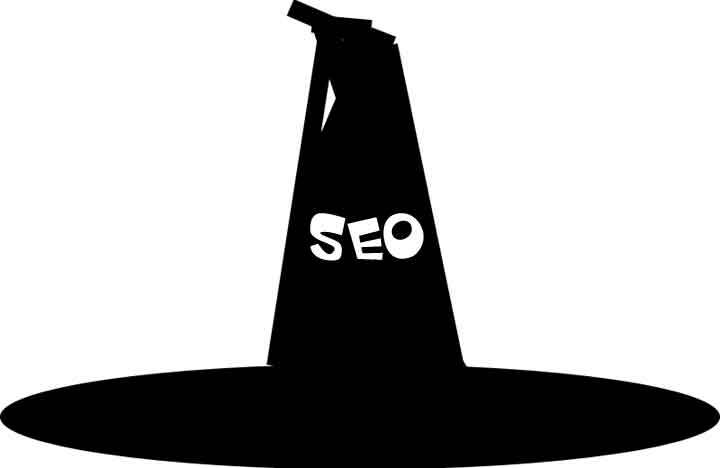 Those SEO firms who provide exceptional value to themselves. There is no such thing as legitimate one time price keyword sales for the entire web. Jerks who spam you offering thousands of untargeted visitors. Some SEO firms spend a couple dollars on pay per click but try to make the text sound like they are selling organic positioning. Lots of bad news about these guys. One of their hucksters even called me. They can't even been found by searching for their domain name on google. Cold call and e-mail you a list of ranking on keywords they somehow put together from you site. The title of his SPAM he sent me was "Re: Chasing Google’s Algorithm" which is kinda funny considering the popular article I wrote about it which spread through the web. Their spam email states that they have "the unique ability and relationships with the major search engines to guarantee top rankings for keywords that are most important for your company."